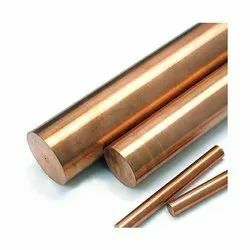 Owing to rich years of domain experience, we are able to offer the best-in-class Copper Round Bar. 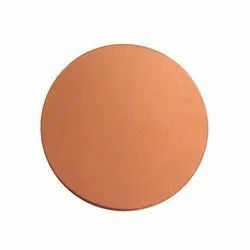 We have a team of professionals, who hold specialization in developing these products by making use of high-grade basic material in complete adherence with the defined parameters of the industry. To cater to the diversified demands of the clients, we offer these products in different sizes and specifications. We have been able to offer Copper Sheets. These products are manufactured by the expert professionals in accordance with international quality standards. 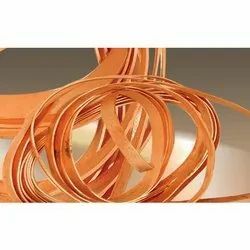 The offered products are highly acclaimed in the market for their attributes like dimensional accuracy and high tensile strength. 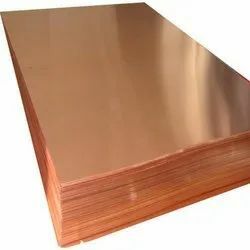 Our expertise lies in designing and developing flawless Copper Flat. 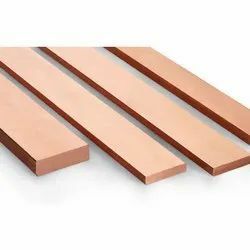 Conforming to the illustrated quality benchmarks of the industry, these offered flats are highly demanded owing to their resistance against corrosion and smooth-finish. Furthermore, to cater to the divergent demands of the clients, we offer these products in different specifications. 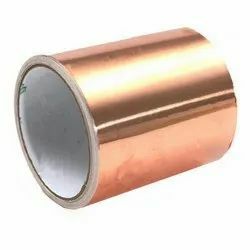 We are engaged in offering a range of Copper Flange Adapter, allows direct connection from flanged components to grooved copper tubing. 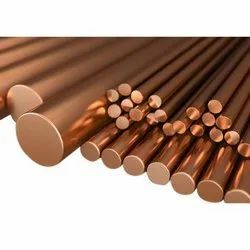 Working pressures shown are based on the heaviest wall copper tubing for each standard. 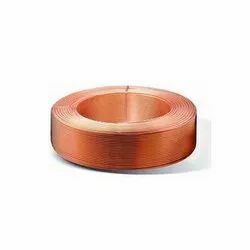 We manufacture Copper Strips using quality material. 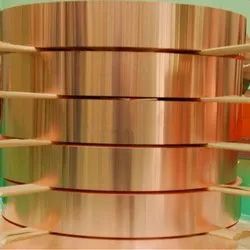 Our range of Copper Strips is available in various thicknesses & dimensions which extensively used in automotive and electric industries. 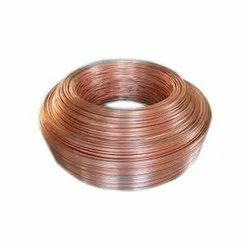 We have in offer an extensive range of Copper Circles that is made of copper of different grades. 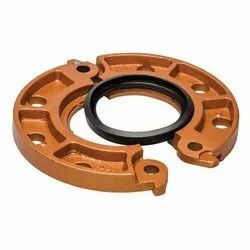 Engineered from the quality basic material, these circles are widely used in varied industrial applications. Our entire range is applauded by our clients for its quality, performance and utility. With our wealth of experience, we are capable of offering these products in standard as well as customized options. 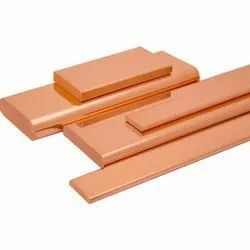 These Copper Foils Seals can be used as is to decorate certificates, awards and presentations. 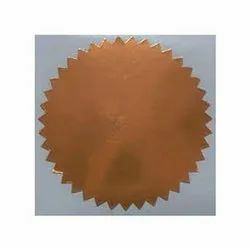 They can also be embossed with your notary seal or corporate seal embosser. 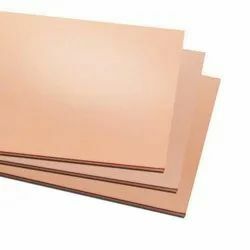 Supplied on a roll, they are easy to handle and emboss. Just peel them off the roll and apply.